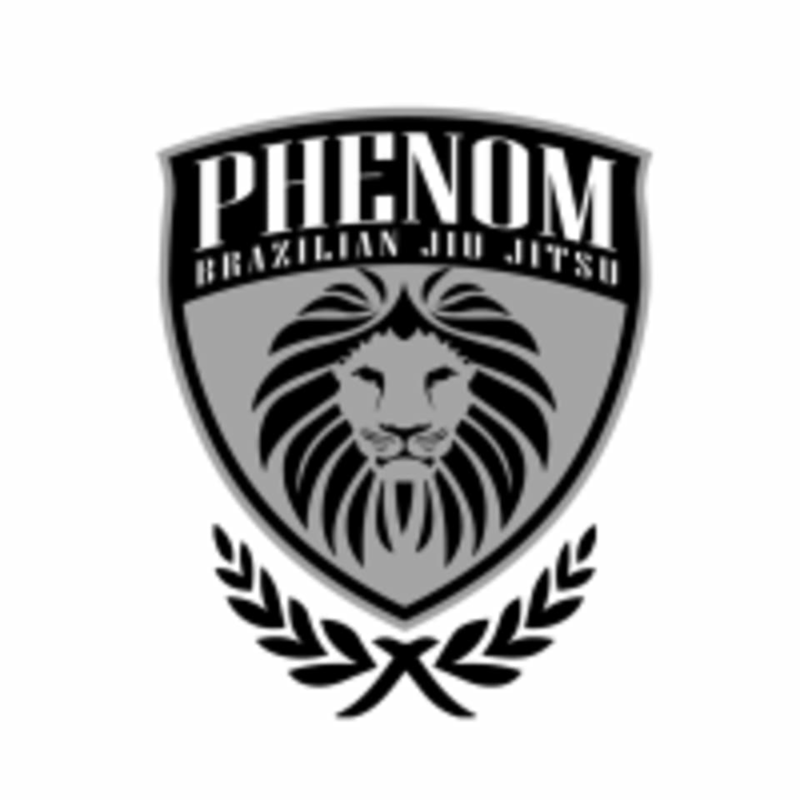 Start taking classes at Phenom Brazilian Jiu-Jitsu and other studios! The All Levels program is what ties your phenom family together. They combine higher belts and lower belts for quality and training, because all can learn from each other. This class is for women only. There are no upcoming “Women's BJJ All-Levels” classes on this day. Phenom Brazilian Jiu-Jitsu is located at 26069 Bouquet Canyon Road in Santa Clarita, CA 91350.